Laser accurate, insured residential measurements based on local real estate board guidelines. Our measurement service includes nearly everything you need to get your listing loaded, fast. We not only take the liability of your listing measurements we also save you the hassle and time of completing them yourself. I am sure you are aware that home measurements, without the correct tools, can be an extremely difficult task. This service is about giving you piece of mind as listing incorrect measurements can leave you in an unwanted legal situation. Rest assured, we are kept up-to-date with guideline revisions and follow them from top to bottom. What do I get with our Measurement service? Our full measure report including total size for each level (meters squared & square feet), all required room dimensions and a bathroom piece count. Any decks/patios and out buildings measured and marked on your custom report. Above grade total size and total with the entirety of space in the home. Link to property Google© Map. With the use of Computer Aided Design (CAD) and laser technology we are capable of measuring the most custom jobs with pin-point accuracy – all while following the strict measurement guidelines set forth by your local Real Estate Board. UrbanMeasure works with you as a member of your team in direct contact with your clients. Property measurements listed are your responsibility, and incorrect measurements can leave you liable at a large cost to your business. Protect yourself by letting UrbanMeasure take on that liability, and rest assured that your measurements are accurate to your local Real Estate Board guidelines. 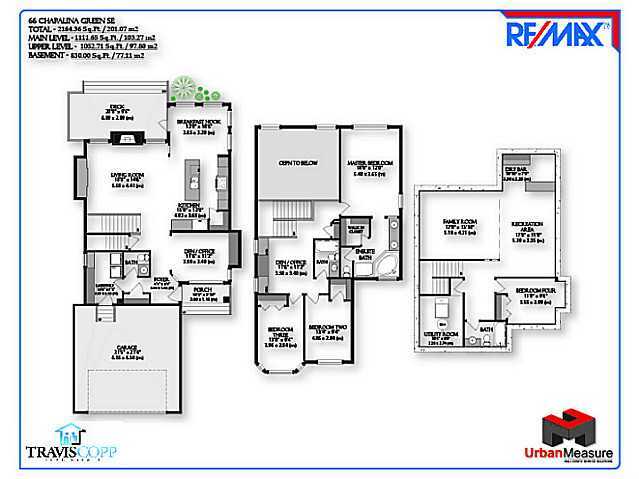 Floor Plans are a captivating new-age marketing tool that attracts and increases buyer interest. Unlike our competitors UrbanMeasure has used creativity to develop a service that stands out. We are yet to find a Canadian company that provides a different look than the often unattractive floor plans that have become an industry standard. A floor plan accompanied with great photos is an excellent tool to offer online when buyer interest is generated from a distance. Floor Plans allow potential buyers the ability to better understand the layout of a home before viewing it first-hand and realizing that it has a different layout than what they are seeking. This saves you and your clients’ time. Great photography in this industry is a key asset to the successful sale of your listing. Impress your clients with our amazing choice of photographers. The Real Estate Professional industry is where UrbanMeasure began. It is our focus above all other industries we provide our services too. This is our business!